Will Changing Your Diet Help Your Psoriasis? It is clear that what we eat has a tremendous impact on our overall health. Less clear is the question of modifying our diets to actually treat an ongoing disease such as Psoriasis. The most promising role for dietary manipulation in the treatment of psoriasis involves following a gluten-free diet. Gluten is a storage protein/starch compound found in grasses such as wheat, rye, and barley. Some people have antibodies to one component of gluten called gliadin resulting in a condition known as celiac disease. When these people eat bread and other gluten-containing foods they may get gastrointestinal symptoms and break out in a pustular skin eruption called dermatitis herpetiformis. Pustules can also be seen in certain types of psoriasis, and more people with psoriasis have anti-gliadin antibodies than the general population. Although the data is small at present, there are some studies and dramatic case reports showing improvement in psoriasis with the adoption of a gluten-free diet. A similar condition called palmo-plantar pustulosis (which some argue is a variant of psoriasis) also improves on this type of diet. In general, the paths that "suggestive" dietary studies have lead researchers down have typically ended in disappointment. One promising idea was that fish oil would benefit those with Psoriasis. It seems that Greenland Eskimos have relatively less psoriasis and rheumatoid arthritis and it was believed that diet played a role by providing more of the anti-inflammatory omega-3 fish oils. Indeed, when these people emigrated to Denmark and took on a diet which included much more red meat, they developed psoriasis and arthritis at a much higher rate. Unfortunately, studies supplementing fish oil into the diet of patients with psoriasis have been relatively disappointing. Greenland Eskimos it seems are equipped with a genetic advantage allowing them to make use of the fish oil to reduce the onset of inflammatory diseases. In the absence of this genetic background, most psoriasis patients see no benefit in their skin from the use of Omega-3 supplements. Miscellaneous studies have shown some slight benefits from what would appear to be simply healthy eating: fresh fruits and vegetables, small amounts of protein from fish and fowl, fiber supplements, olive oil, and avoidance of red meat, processed foods, and refined carbohydrates. 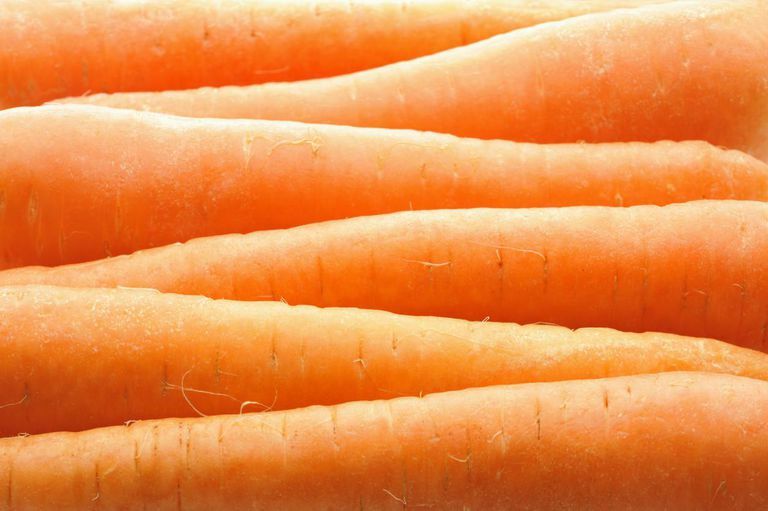 One study found psoriasis to be inversely associated with intake of carrots, tomatoes, and fresh fruit. There are certainly many good reasons supporting eating a healthy diet laden with fresh fruits and vegetables. Other than eating right, large changes in diet will probably be unrewarding. In fact, psoriasis patients only have a marginally higher incidence of anti-gliadin antibodies than others. In the absence of these antibodies, following a strict gluten-free diet would not only be useless in improving psoriasis, but would mean giving up most traditional breads, pastas, and cereals permanently. Eat a healthy diet with lots of fresh fruits and vegetables, minimize red meats and if your doctor thinks it would be helpful, check for anti-gliadin antibodies. Michaëlsson G, Kristjánsson G, Pihl lundin I, Hagforsen E. Palmoplantar pustulosis and gluten sensitivity: a study of serum antibodies against gliadin and tissue transglutaminase, the duodenal mucosa and effects of gluten-free diet. Br J Dermatol. 2007;156(4):659-66. Naldi L, Parazzini F, Peli L, Chatenoud L, Cainelli T. Dietary factors and the risk of psoriasis. Results of an Italian case-control study. Br J Dermatol. 1996;134(1):101-6. Can You Get a Tattoo If You Have Psoriasis?